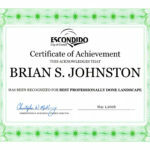 Led by Principal, Brian Johnston, SquareRoot Landscape Group has forged a unique niche in San Diego, Orange, and Riverside Counties’ Landscape Design/Build industry through specialized and award-winning design and construction. As part of previous award-winning firms, Brian brings nearly two decades of experience from both coasts to create inspiring and memorable spaces, and his team of talented designers and skilled craftsmen follow suite. 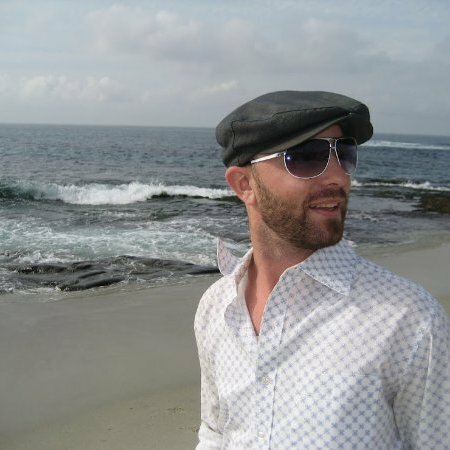 Brian S. Johnston, ASLA is an award-winning designer whose style and flair has left a trail of satisfied customers throughout Southern California and the northeastern United States. 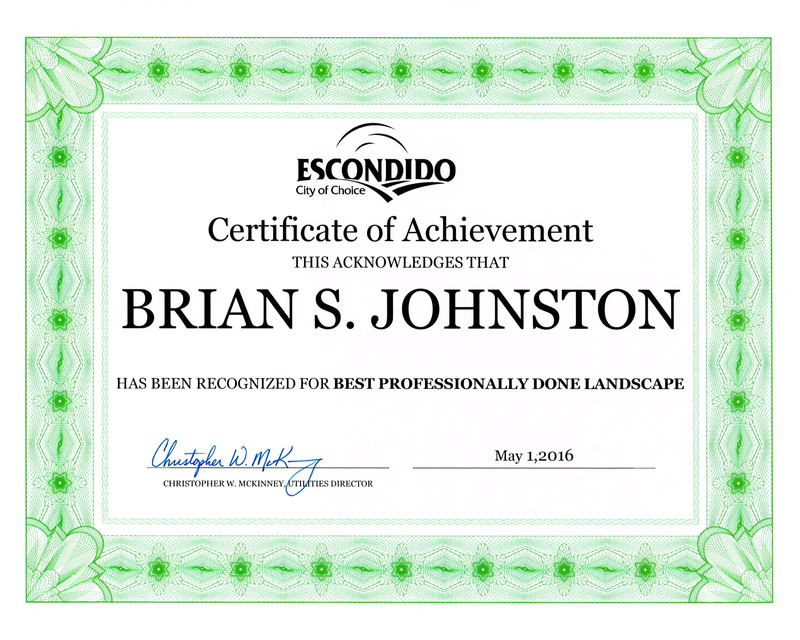 A recent SquareRoot Landscape Group design+build project was recently recognized as the “Best Professionally Done Landscape” in the 2016 City of Escondido, California-friendly Landscape Contest! See photos on their Facebook page here.